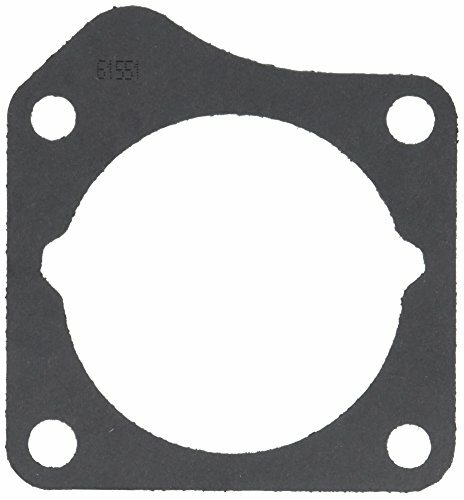 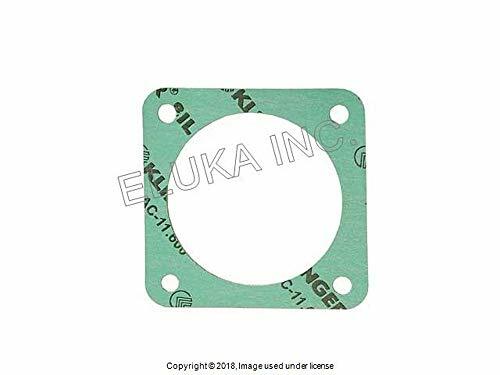 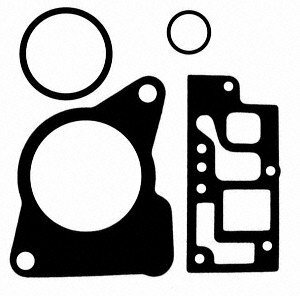 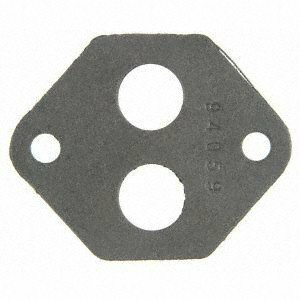 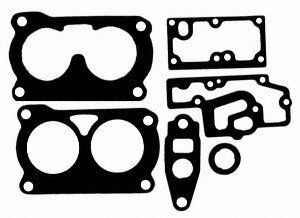 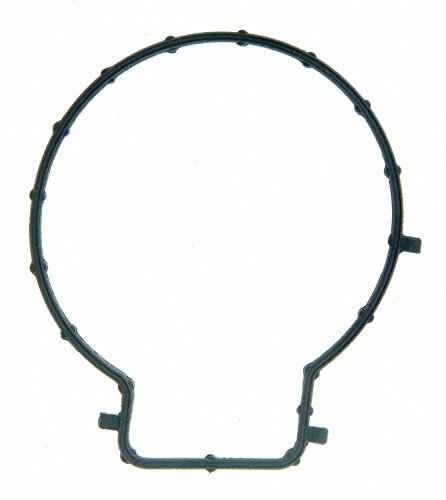 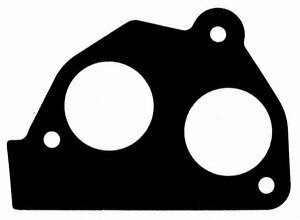 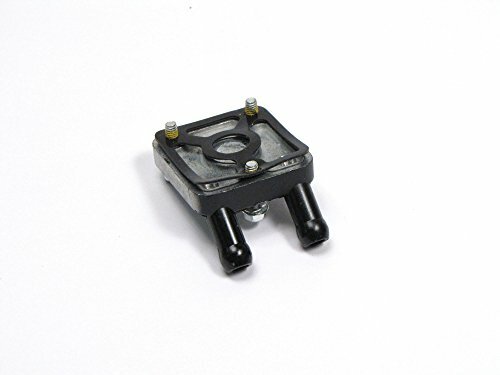 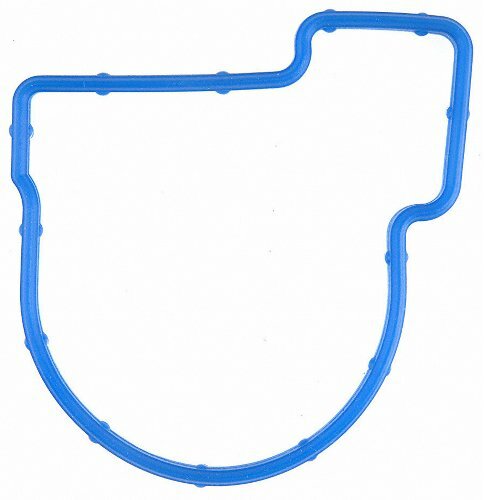 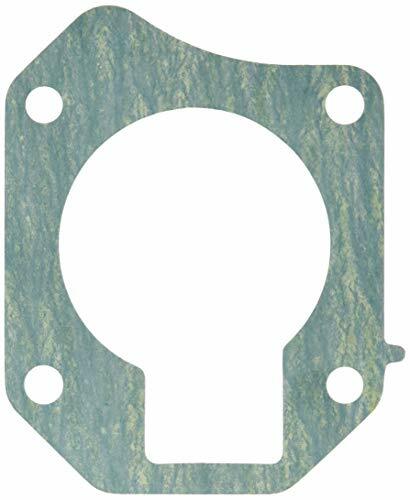 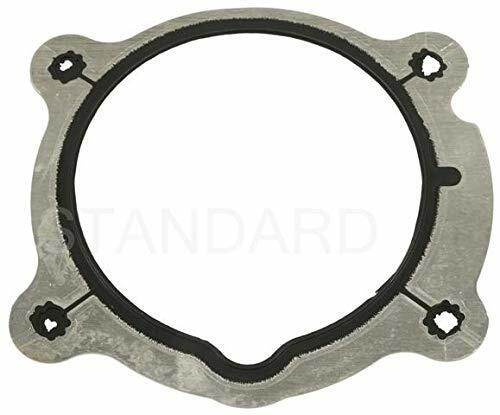 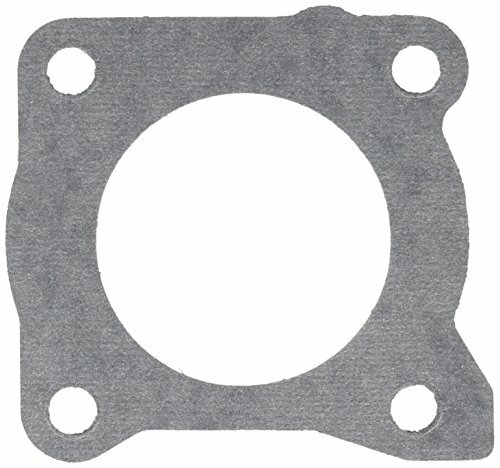 A high-quality aftermarket throttle body heater plate and gasket for your Rover. 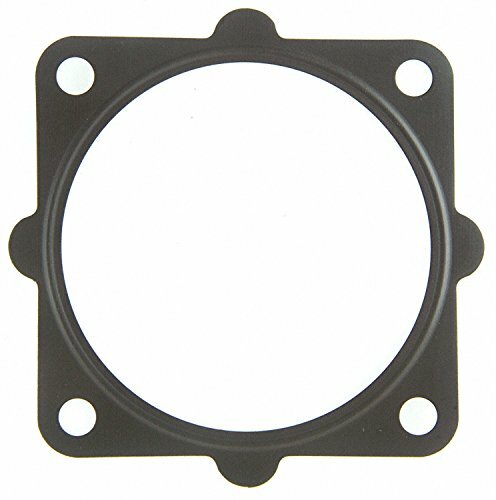 It fits the Land Rover Discovery 2 (1999 - 2004), Range Rover P38 4.0 (1999 - 2002), and Range Rover P38 4.6 (1999 - 2002). 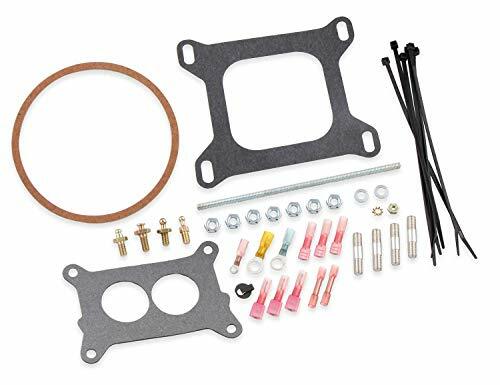 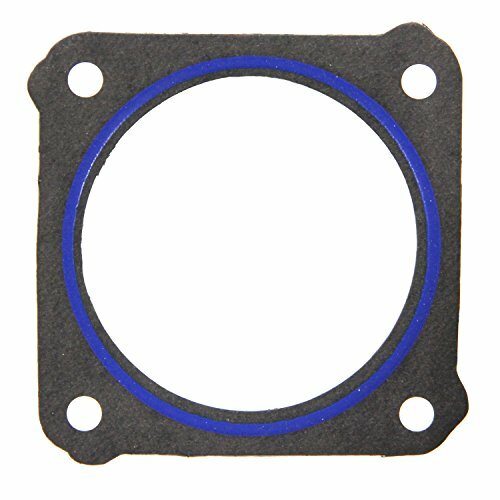 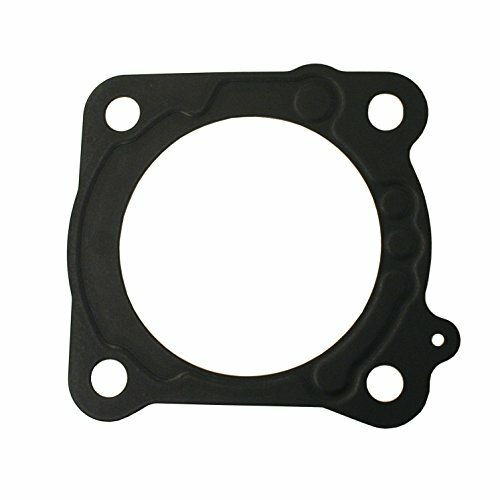 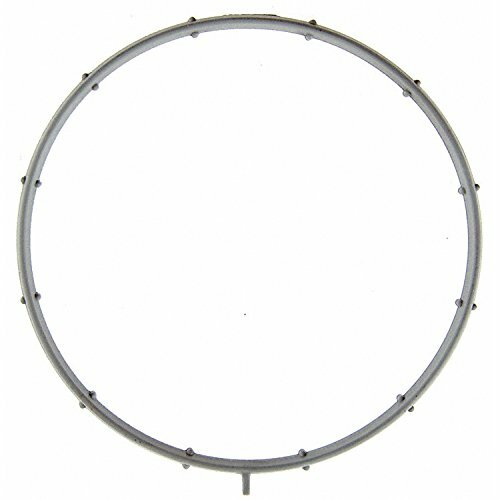 High-quality aftermarket throttle body heater plate and gasket for your Rover. 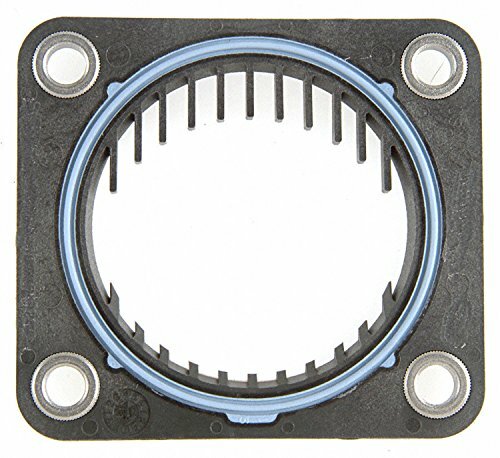 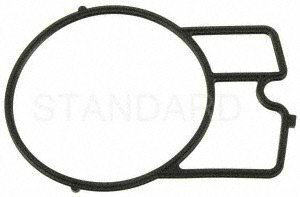 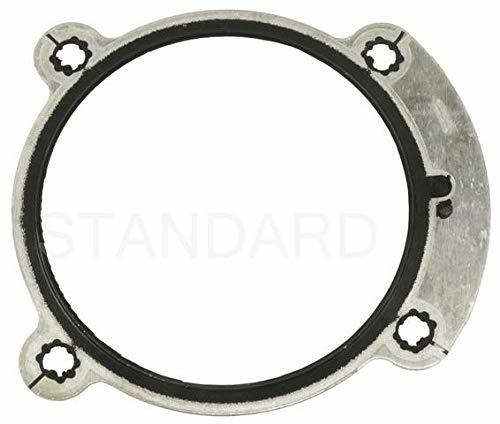 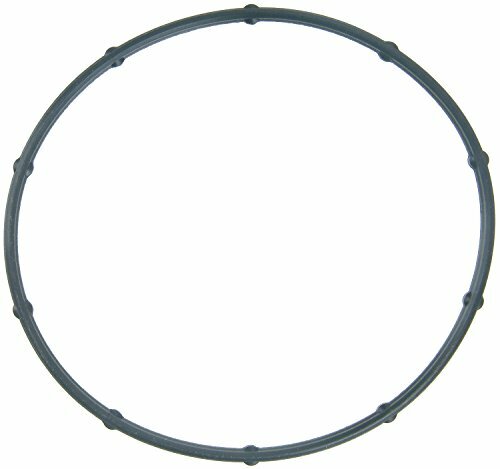 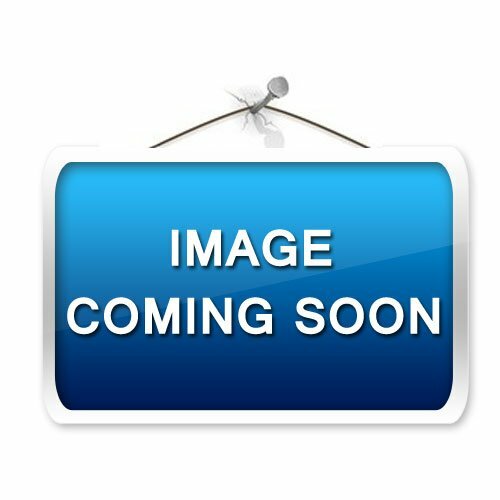 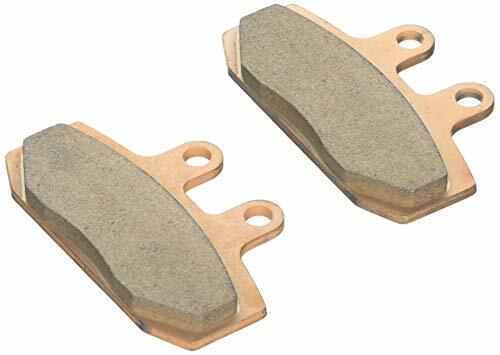 Fits Land Rover Discovery 2 (1999 - 2004), Range Rover P38 4.0 (1999 - 2002), and Range Rover P38 4.6 (1999 - 2002). 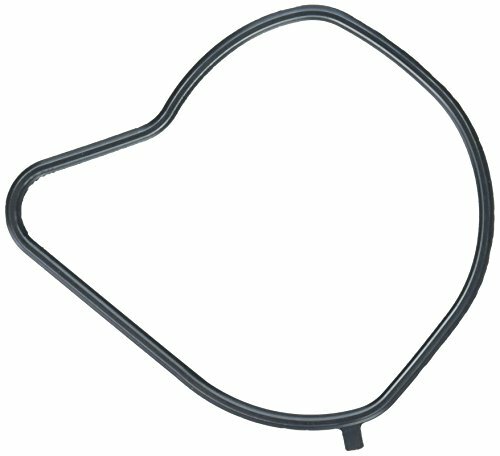 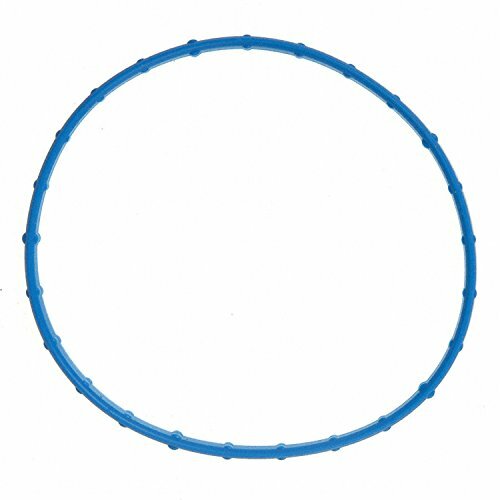 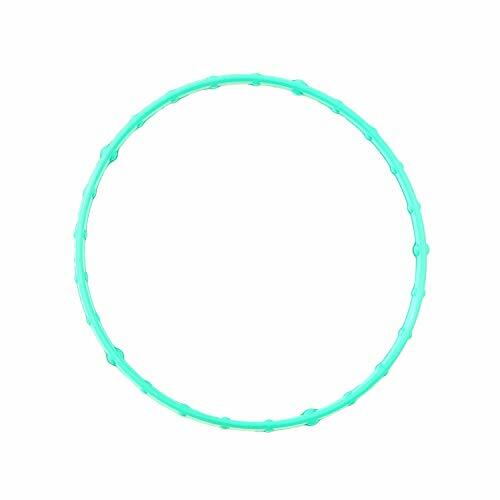 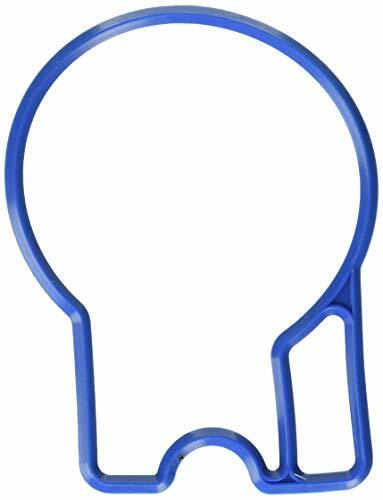 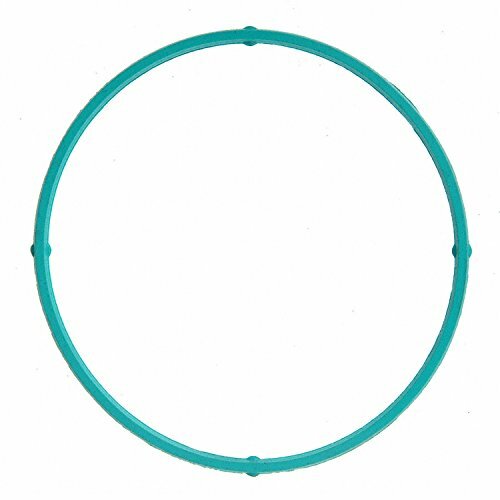 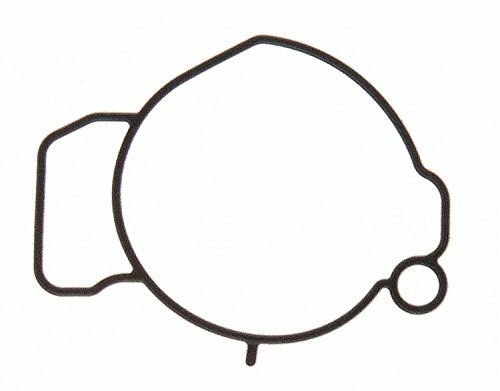 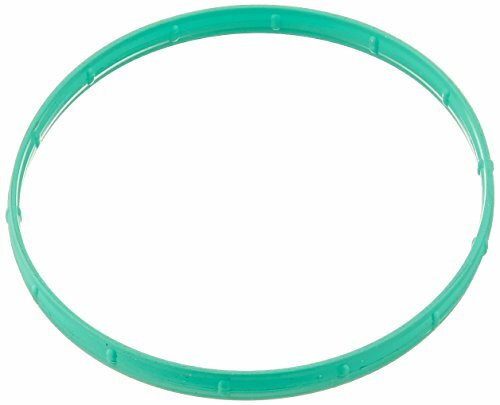 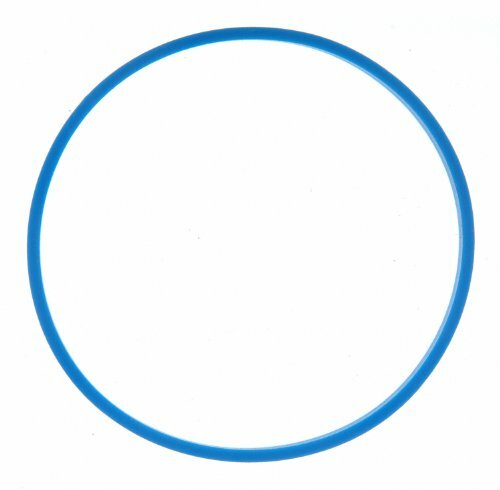 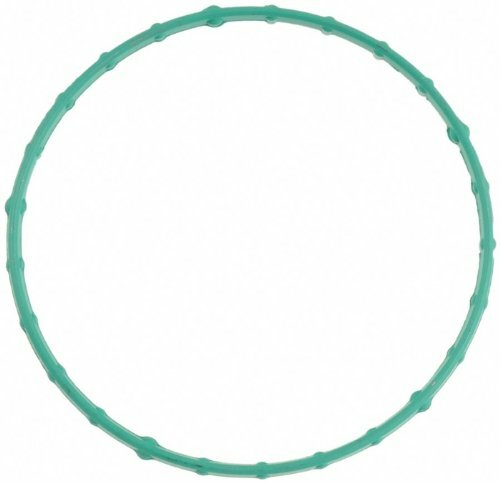 Brand: Atlantic British Ltd. | Manufacturer: Atlantic British Ltd.